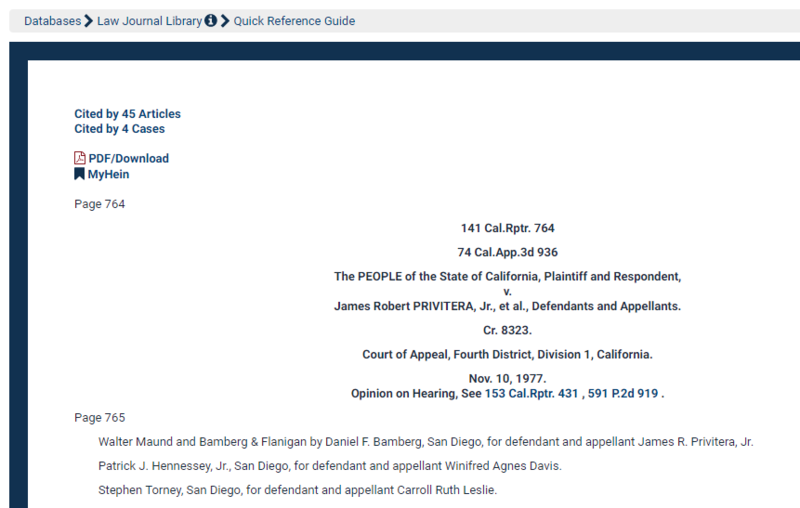 Case law is available through both inline hyperlinks and direct citation retrieval. 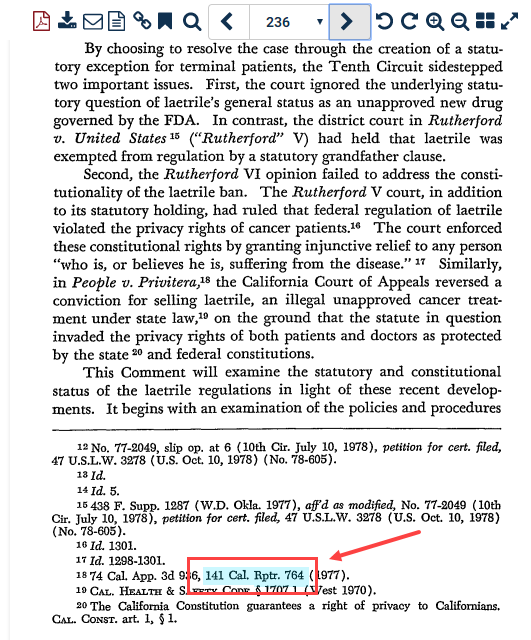 Why am I being linked to a case with a different citation than what was cited in the publication I am viewing? When will I link to Fastcase? 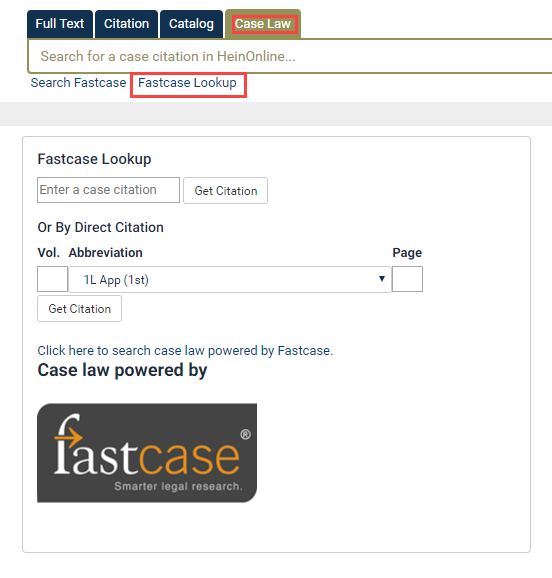 What case law is available through Fastcase? Do I need a subscription to Fastcase to utilize case law linking?